MILFORD, Del. – Milford Police arrested a man after he allegedly assaulted a victim after breaking into their home. On Friday, November 2nd, shortly after 4 PM, Milford Police were called to respond to a residence located in the 400 block of S. Washington Street in Milford, for a report of a subject outside the residence banging on the doors. While officers were en route to the scene, they learned that communication had been lost with the victim and it was believed that the subject gained access to the home. When officers arrived, they located the subject in the backyard of the home, who reportedly fled when he saw officers. Following a brief foot pursuit, the subject, identified as 43-year-old Courtney Goode, was taken into custody without incident. Officers were then able to make contact with the victim, who reported that they immediately called 911 when they heard Goode yelling and banging on the door. Goode allegedly then appeared and got into a physical altercation with the victim, repeatedly punching and kicking them. 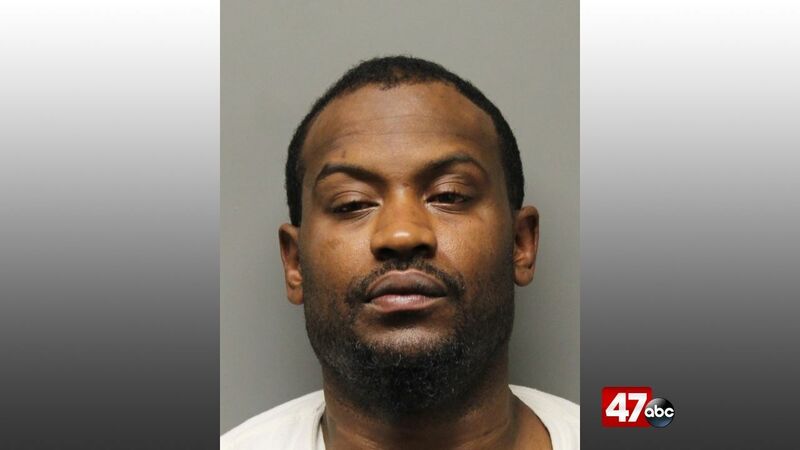 Goode also attempted to take their cell phone to prevent further communication with police, and eventually fled from the home with the victim’s cell phone. Goode was committed to the Department of Corrections in default of $9,500 secured bail on numerous burglary and assault charges. The victim was taken to the hospital by ambulance for further medical treatment of injuries sustained in the incident.